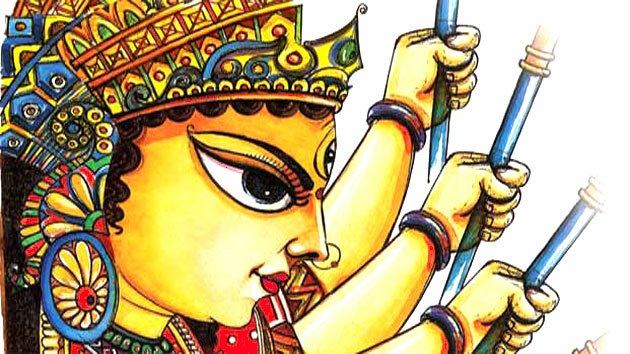 Navdurga literally means nine forms of Maa Durga. But very few people know that there are also nine herbs, that represent the essence of Navdurga. In Markandeya Purana, these nine herbs are referred to as carrying essential characteristics of Durga. Brahma jii too has called them Durga Kavach i.e. the shield that save us from ill health.